Does your roof have flat and pitched sections? 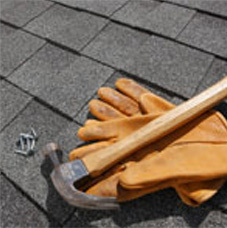 While Abril Roofing is a foam roofing specialist, we also do pitched roofing work. That includes performing re-roofs with insulated composition shingles.